Pondsuperstores stocks the Hozelock Cacasde pond pumps which ideal as a multipurpose pond pumps which can operate fountains, waterfalls and filtration depending on the model size. All Cascade pond pumps come with a collection of accessories and fountain jets including the bell jet and tier jets. The Hozlelock Aquaforce replaces the renowned Titan filtraion pump idea for lager waterfalls and filtration requirements. The all in one easy clear is an combined pond pump, filter and UVC designed for the small garden ponds. 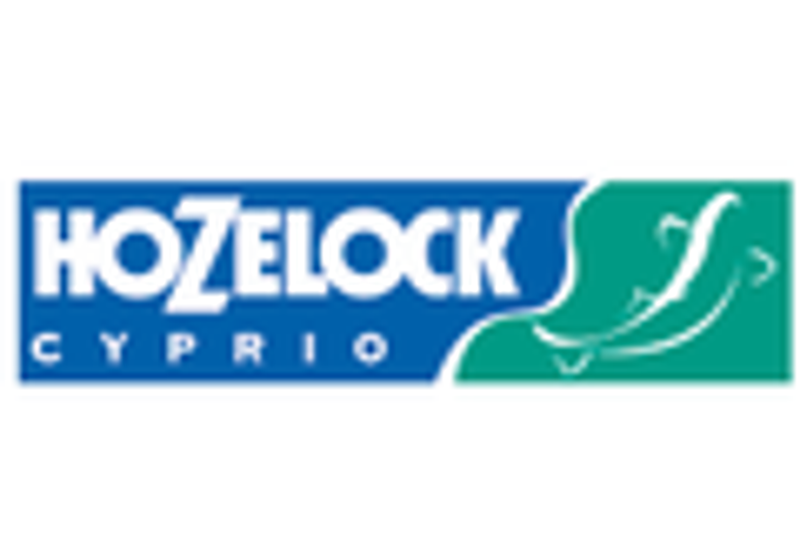 The Hozelock Flood Pump is idea for pumping out cellars, or pumping water around the garden, it is not designed to be operated 24 hours a day.